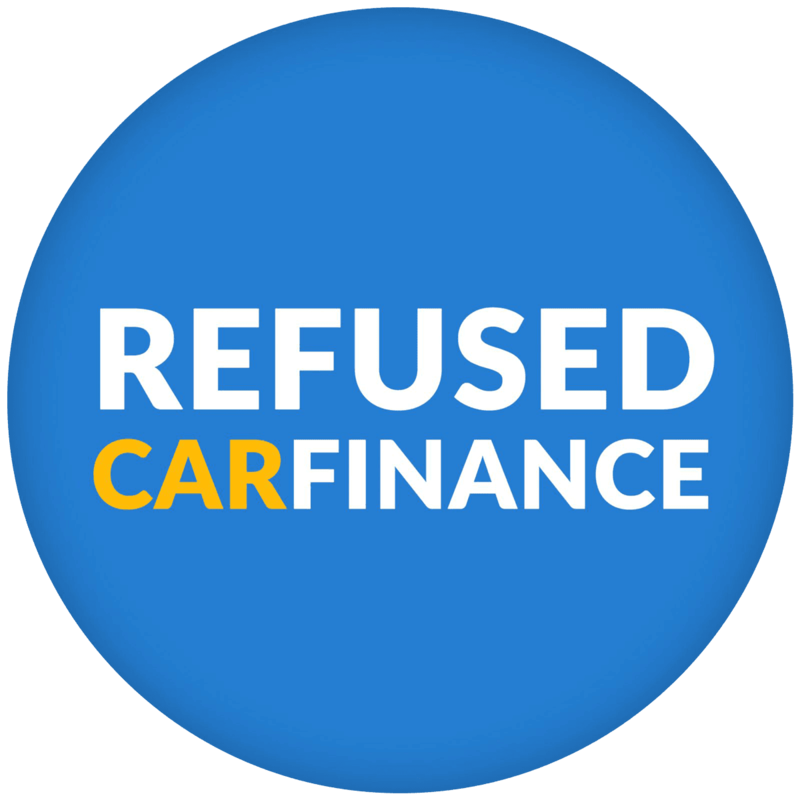 2) Hand the car back – the finance company already set the GMFV, so handing the car back means you settle the deal. 3) Part exchange the car or sell it privately, using the money to settle the GMFV with the finance company and keeping any profit. 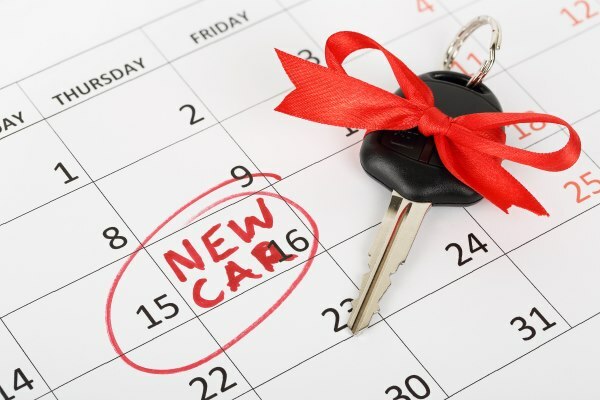 Due to the structure of this type of finance agreement, it’s perfect for anyone who likes to change their car regularly, without worrying about reselling the car, when you fancy a change. We work really hard to ensure we can get you the best finance deal. Through our panel of over 15 lenders, we can accommodate a wide variety of credit types. 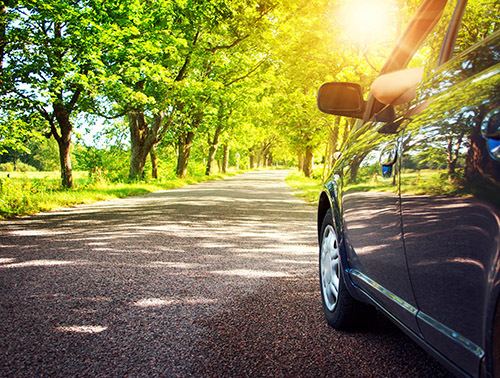 If you’re over the age of 18, hold a UK driving licence and have lived in the UK for at least 3 years then we can help you secure car finance.